•	Have you been worried lately, because your mind can not concentrate on Sala’at and other acts of Ibaadah (Reciting Quran , Zikr etc. ), due to unwanted delusional thoughts, which emerge all of a sudden from thin air ? •	Have you started to realize that you (or one of your loved ones ) has fallen a Victim to Weh’am (وہم) ; consistently repeating certain tasks like cleaning your hands again and again OR worrying a lot about the purity of your body and your clothes ? •	Do you sometimes see strange and painful dreams about you and your Loved ones ; and as a result become extremely terrified ? •	Do you get certain Blasphemous thoughts about sacred personalities (Prophets , Angels , Allah Ta’ála ) and no matter how much you try, these impure thoughts keep attacking you , time and again ? •	Does your Mind tell you that you are slowly stepping towards KUFR (كفر)) because of your heinous thoughts , that come to you uninvited ? 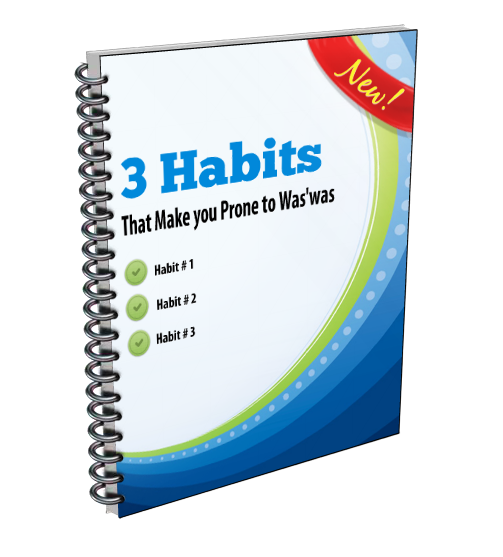 •	Are you starting to spend too much time in the wash Room / toilet needlessly? •	Are you wasting a Lot of water during Wud’hu & during your shower? •	Do you usually forget which Raka’at of Sala’at are you standing in? •	Do you also worry a Lot about nullification of your wud’hu and purity by passing of urine drops or air ; especially while you are performing your Salaát ? 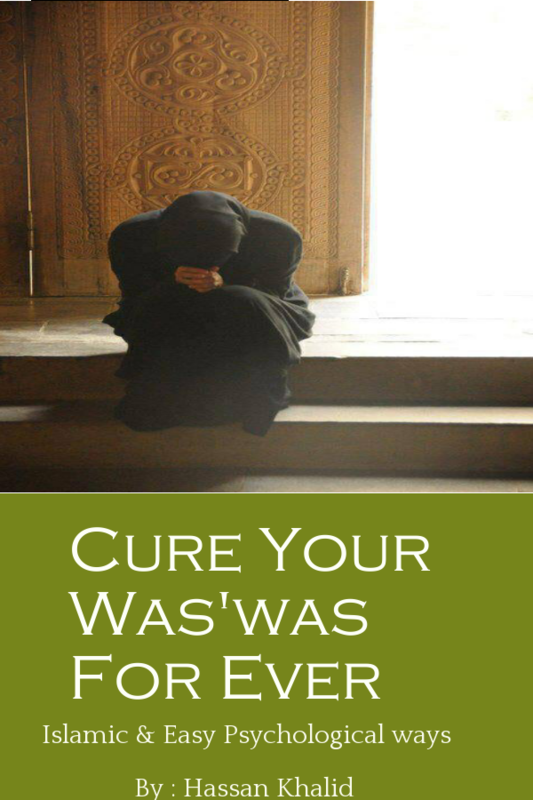 •	Have you been searching the Islamic websites on the internet, hours & hours, to find a solution to your problem of was’was, but due to such overload of information, you are not being able to find a simple solution? If your answer to any of these above symptoms is “Yes “ , then my dear brother ( Sister ) , you are suffering from a condition which in Islamic terminology is referred to as was’was or delusions . And the news is that you are not alone in this quagmire . Because there are so many Muslims who are suffering from the same mess of was’was and sadly due to lack of guidance they are either being misled OR they are trying to suppress these mushrooming Satanic whispers all by themselves ; which is not a good solution . “ I am suffering with waswas . Sometimes I get waswas on saying Allaah also and some times it takes me more than half an hour to read one ruku of quraan shareef . 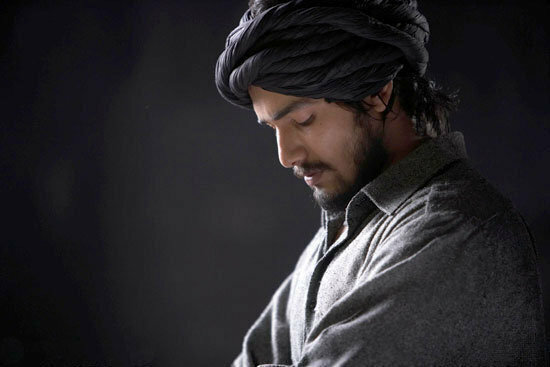 And I am always doubtful in taharath(Purity ). Always it feels like urine has passed . I dont know what to do? Can you Connect to the cases being stated above ? I realize that your Case could be much more severe or milder than those that have been stated above ; but you need to reckon with one fact that, if you do not Take Step Now to curb these was’was , then they shall keep haunting you for many years to come ; May Allah Ta’ala keep all of us in His ambit of Safety . I can say this with utmost confidence because I have dealt with the horror of Was’was for a long time . There were times , when the intentisty of was’was was such powerful that it would deter me from even offering my Farz prayers . The recurring effect of was’was on my mind was such that , I had started to sink in the quick sand of hopelessness and despair . All I could see were the clouds of fear and hopelessness and ultimate dread of being despised by my creator , on account of those despicable and horrific thoughts that would pollute my mind ; especially when I used to involve myself in acts of Ibaadah (Salaát , Zikr , Recitation ). I was slowly inching towards a ditch of disappointment , when one day , something happened which helped me muster up courage and told myself that its time to FACE IT & TAKE ACTION . How Is This Book Going to help You ? •You shall find many cases of fellow Muslims , who are dealing with the was’was and this shall help you understand where your was’was are leading you and how you can stop them , Insha-Allah . •You shall Rebuild Confidence in yourself & Rejuvenate your faith in Islam . This shall make your life peaceful & you shall never be bothered again by the fear of losing your State of Eeman or being suppressed by the devious plans of devil , Insha-Allah . 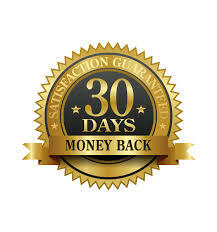 •Best part is that you shall again be able to regain a Laser sharp focus & Concentration during your rituals and during your daily affairs ; with out fearing from was’was to return back . How Can you Get this Book Right Now ? This Book can be in your hands and you can start reading it in 5 minutes from now .The actual price of this easy to Read & Act book , is 27 $ . However , as a gesture of helping more and more people , I am keeping its price at 20 $ ONLY for the first 2 weeks . The price is going to raise after the sale of the 100 copies to its original price of 27 $ .So please don’t delay : Grab this Opportunity while you still Can !! Take 7 days to read the book and start applying the techniques you learn. If, after you’ve read the book you decide that it’s not for you… or you didn’t find any useful information in it for your situation, simply contact us at(Support@hassankhaliid.com) and write “cancel” in your message, and we would refund your amount at your credit card . We won’t even ask you any questions . 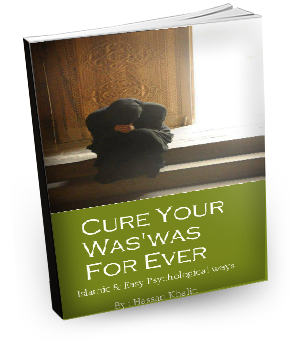 Cure your was’was for ever , will enable you to fight back and cure yourself from the worry of Was’was , Insha-Allah , as soon as you shall start implmenting the Islamic Ways and psychological techniques that have been included in the book . When you are finished reading this book, you’ll have an education and understanding of every aspect of was’was and how to deal with them . Download it now AT MY RISK and read it. 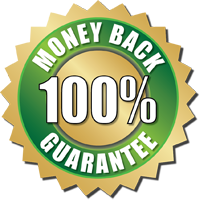 If you aren’t 100% satisfied for any reason at all , you can cancel your order, KEEP THE BOOK, and pay nothing.